Whether you have launched your online store or not, it’s clear you are going to need traffic to make sales. You have heard people mention blogging but what exactly does it involve? Let us take out the guesswork. 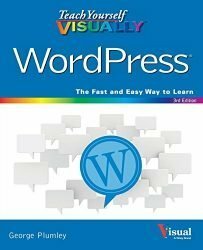 Our complete guide goes step by step through the different steps of blogging for your ecommerce site. From deciding what to write to finally publishing. 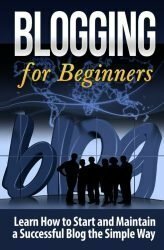 All blogging is not created equally. 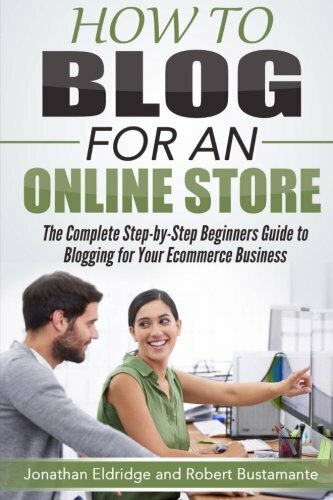 If you are trying to drive more traffic to your store and looking to get serious about blogging, this is the book for you. Blogging for an online store is not straightforward. 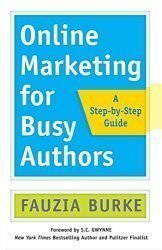 We will walk you through what you should be blogging about and how to attract traffic. We will discuss the details of optimizing your posts to be found and shared. 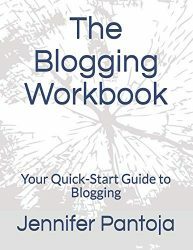 Our blogging guide is designed to drive traffic to your online store. 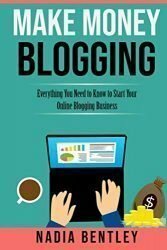 If you are considering blogging as a business, this book is not for you. We are trying to increase sales in your store and that’s the focus of our step by step guide. Learn the same tricks that we have used to generate over $1,000,000 in online sales.